How Does Your Safety & Health Management System Measure Up? 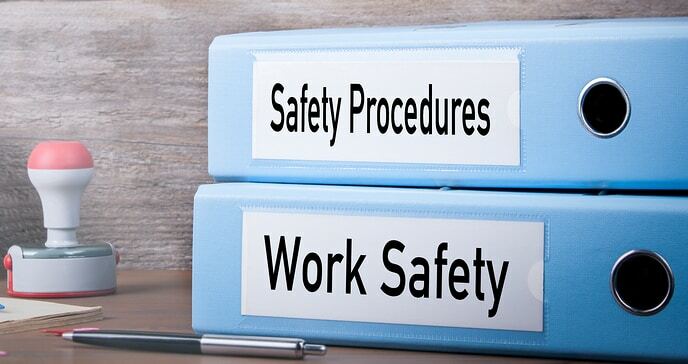 The need for written safety programs has been identified since OSHA began in 1970, but over the years this need has gradually become much more formalized. Many OSHA Standards do require the development and implementation of written programs for specific topics, but a fully written and implemented Occupational Safety and Health Management Program is not required except under the HAZWOPER standards. The need to clearly define safety and health processes and responsibilities as companies grow. The spread of Voluntary Protection Programs throughout the US to encourage and reward companies for efforts above and beyond compliance. The desire on the part of companies and organizations to do a better job of ensuring employees and contractors are safe and reducing losses. Numerous changes in Federal OSHA and state plan regulations of the past few years including Confined Space in Construction, Hazard Communication, Crystalline Silica, and Recordkeeping, all of which contain significant management components. The spread of the use of EM-385-1-1 2014, the Army Corps of Engineers Safety and Health Requirements Manual into federal contracting. Contractor prequalification requirements implemented by larger corporations and government entities. Widespread adoption of third party prequalification systems such as ISNetworld, Browz, Avetta, and First Verify. The expected approval of the new IS0 45001 Health and Safety Standards, expected to be published in early 2018 will only add to the need for updated and more robust Safety and Health Management Systems that will include a written program component for organizations aspiring to a higher international standard. What Should An Effective Safety & Health Program Entail? Anna Jolly, Esq. 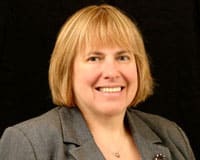 through her work with hundreds of clients of Circle Safety and Health Consultants, over the years has formed specific ideas about what an effective and functional Safety and Health Program should look like. Anna believes an organization’s S&H Program is not something you give employees simply to read and sign, but a critical management tool that sets out how the company manages occupational safety and health throughout the business. It should be a living, working reference to guide management. As she developed the CircleSafe brand of Safety & Health Management Programs, Anna had a clear goal in mind; create the Safety and Health Program in a way that will make it useful reference document for daily use by those with front line responsibility for safe workplaces such as supervisors and construction superintendents. At the same time, the document must be made company or organization specific utilizing current organizational structure and definitions of responsibilities. Thus, it can not be “click here to download” solution. The CircleSafe process involves an interactive and collaborative approach with each unique client to understand their safety and health hazard exposure, their company policies, their definitions of responsibilities and their company culture and then incorporate these into the finished Safety & Health Management System. The final product is a program that is easy to read and navigate both in print and an electronic version that can be used on the jobsite. The final step in the process is Implementation Training with company or organization managers and supervisors. Does your organization’s safety and health manual measure up? Get in touch today for an evaluation or to learn more about the CircleSafe process to developing an effective Safety & Health Management System.